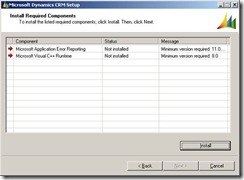 without any problem Management Studio successfully connects to the Notification Services and was sure too that i have allowed remote connections via named pipes and TCP/IP. But 😦 when i tried to expand the MSDB folder i m getting that error. 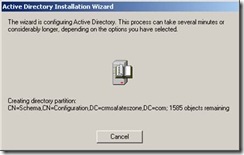 so i was thinking and trying to find a solution for this. 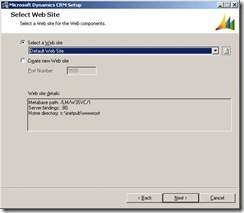 See if the feature (webpart, lists, etc) that you’re trying to add still exists in the “C:\Program Files\Common Files\Microsoft Shared\web server extensions\12\TEMPLATE\FEATURES” path. 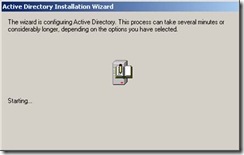 if its then remove and try to deploy it again. 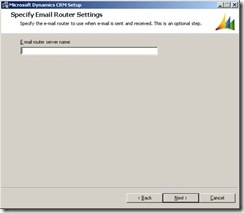 if you didn’t select a Email router server name then the installation wizard prompts you for the following dialog box. 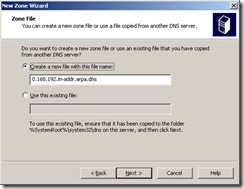 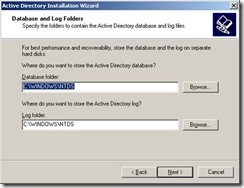 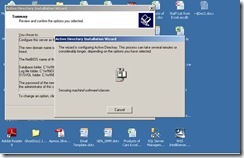 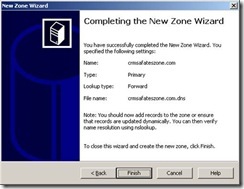 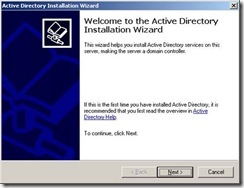 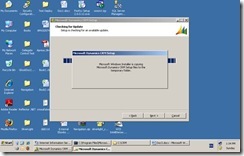 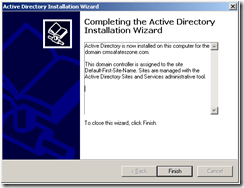 After completion of the steps as i have described in my previous post “Configuring the Windows 2003 DNS Server” you can run the “dcpromo” command to start installing the Active Directory in your Windows 2003 Server. 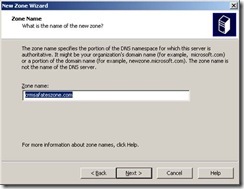 Enter the full DNS name of the new domain, for example – marketing.mycompany.com – this must be the same as the DNS zone that you have created in the previous post “Configuring the Windows 2003 DNS Server” at the time of configuring the DNS. 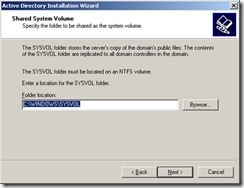 i thought to share the experience of installing a DNS in Windows Server 2003. 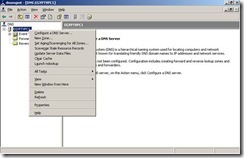 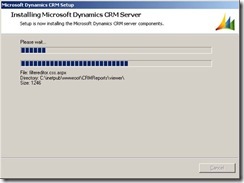 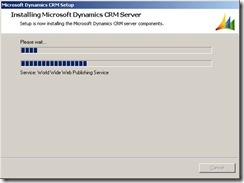 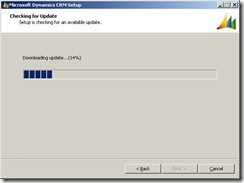 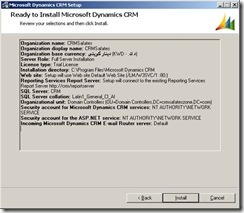 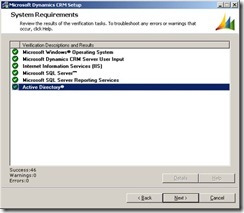 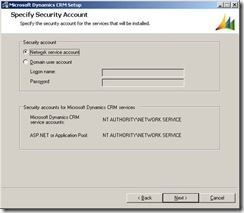 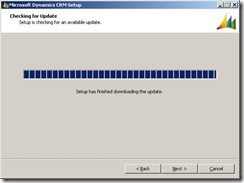 As the starting point you have to install the DNS Services from the Windows Components. 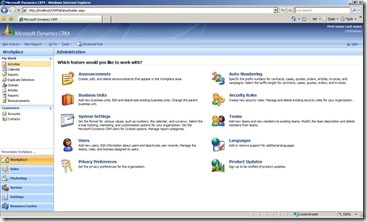 Start => Settings => Control Panel => Administrative Tools => Add/Remove Programs => Add/Remove Windows Components. 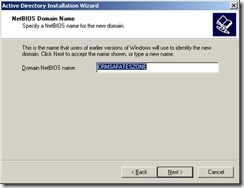 After that select Networking Services and click Details. 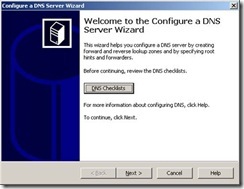 Make sure to click Domain Name System (DNS) and click OK.
Once you finished installing the DNS via the Administrative Tools you can find the DNS Manager snap in as depicted below. 2. 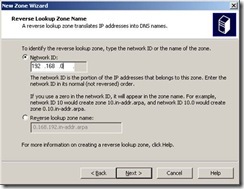 Creating a Reverse Lookup Zone (please follow the screens one by one). 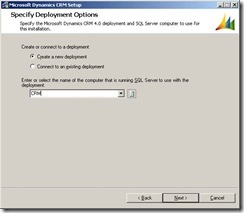 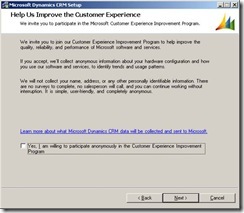 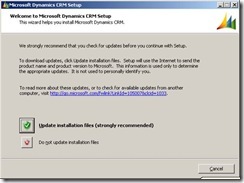 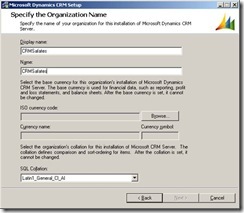 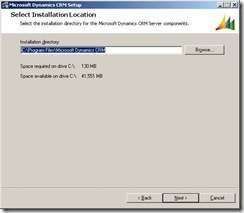 when you changed the Computer Name when there is already a SQL Server 2005 instance running (exists) in your system, then you may have to face “The instance name must be the same as computer name” at the time of installing the Microsoft CRM 4.0 Server. 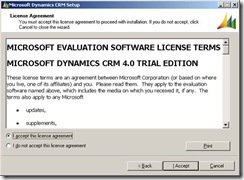 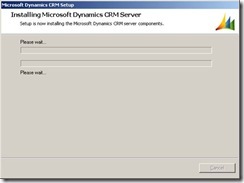 After sometime of struggle to install DNS (Domain Name Server) and the AD (Active Directory) i was able to install the Microsoft CRM 4.0 in my machine successfully. 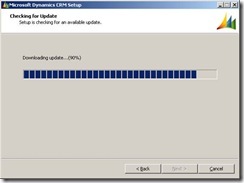 I am planning to update you guyz with screen shots in due course. 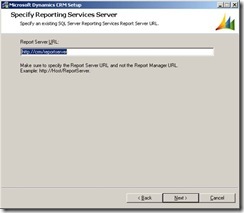 The report server cannot decrypt the symmetric key used to access sensitive or encrypted data in a report server database. 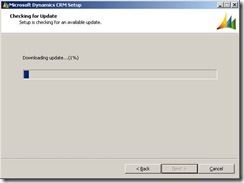 Ooops what is this error!!! 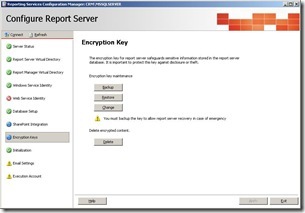 "The report server cannot decrypt the symmetric key used to access sensitive or encrypted data in a report server database. 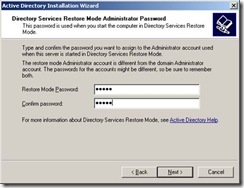 You must either restore a backup key or delete all encrypted content. 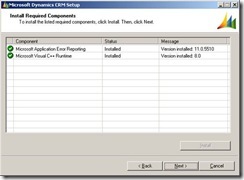 Check the documentation for more information. 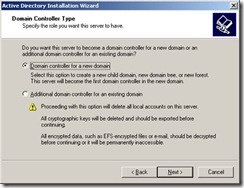 (rsReportServerDisabled) (rsRPCError)"
the solution for that error is to delete the Encryption Key in the Reporting Services Configuration. Start => Programs => Microsoft SQL Server2005 => Configuration Tools => Reporting Services Configuration => Encryption Keys.